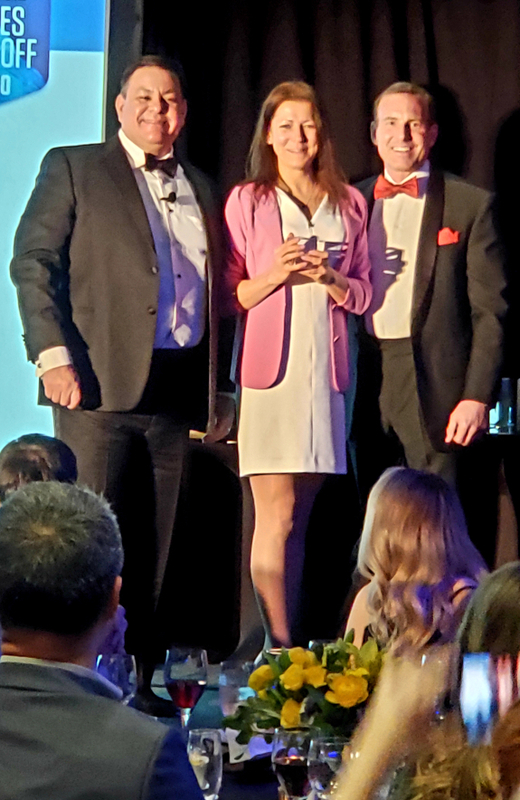 We were excited to learn at this year's SugarCRM Partners Awards ceremony in Monterey, California that IT Sapiens, the makers of the very popular Analytic Report Tool Pro add-on, was named Software Technology Partner of the Year. A long time seller on SugarOutfitters, IT Sapiens has provided not only one of the best add-ons over the years, but also one of the best overall support experiences. They are great people who care about the success of every one of their clients. Well deserved Eva and the rest of the IT Sapiens team!